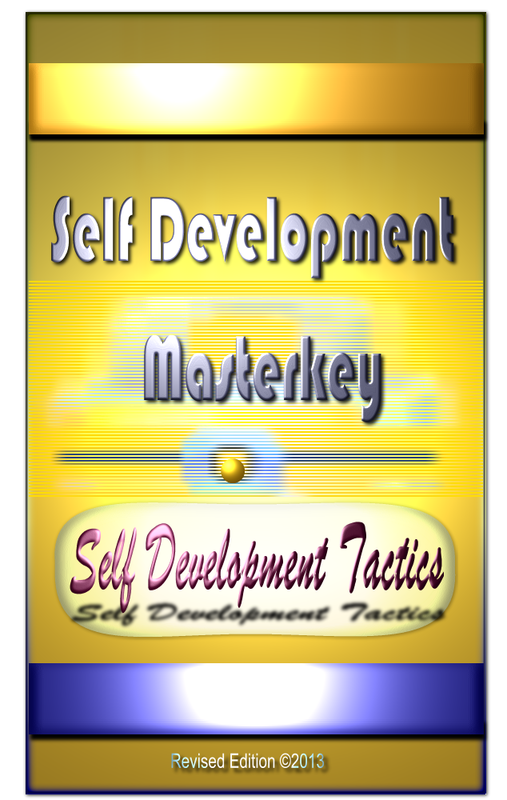 Self development tactics are very critical in how we think and take appropriate decisions. These are strategies you can take aim of your target and then launch the process to achieve your goals. If you want to succeed in whatever you want to accomplish in life you must have guidance, knowledge, direction, focus, desire, confidence and be wise in your missions as you progress.